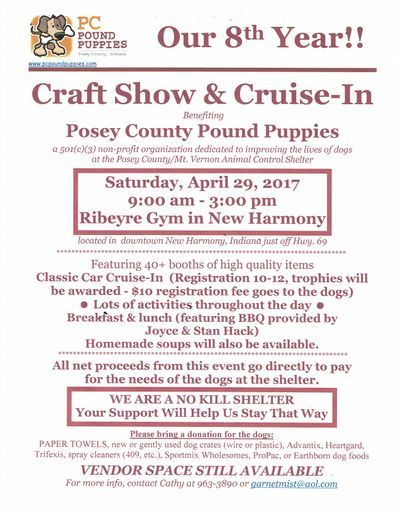 Spring into Summer with some home made crafts and gifts from your favorite vendors - lots to choose from! Hope to see you all there! 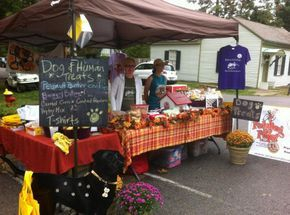 100% profit goes directly to the dogs! Holiday Bazaar! Saturday Nov 17, Ribeyre Gymnasium in Historic New Harmony, IN! 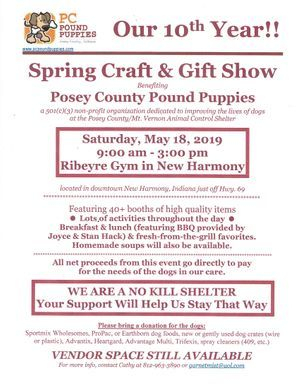 100% of proceeds go to the care and comfort of all unwanted dogs of Posey County - pays for food, vetting, housing and fuel to and from adoption events! 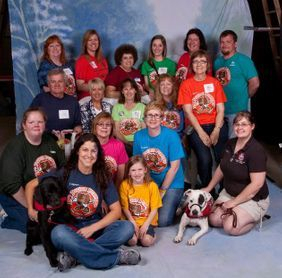 We will be hosting our 5th Annual “Hearts for Hounds” Dinner & Auction Sat. Feb 10th 2018 at the Evansville Country Club. 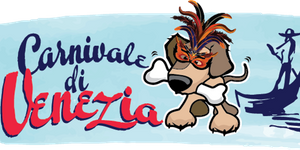 This year’s theme is Carnivale di Venezia! Join us while we ‘travel’ to Venice for an enchanting evening to raise money for the dogs! This year’s event will be festive and classic! Kat Mykals will be joining us once again as our emcee. Local artists will be painting masquerade masks that will be auctioned off in addition to our regular auction. New this year we will be doing a "Wine Pull"! Italian themed dinner with ticket option for vegans. Make your lunch and dinner plans!!! ...All day long! 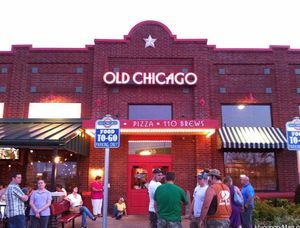 Old Chicago 6550 E Lloyd Exprsswy, Evansville, IN will will host a give back day! NO COUPON REQUIRED!!! 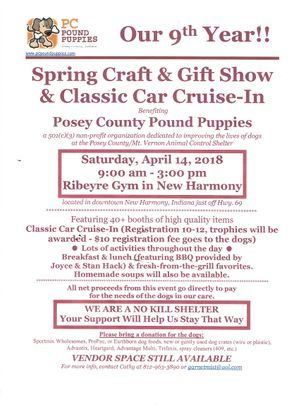 10% of all purchases that day will benefit PCPP. They are open from 11:00 AM - 2 AM! All you got to do is EAT!!!! How easy is that?!?! 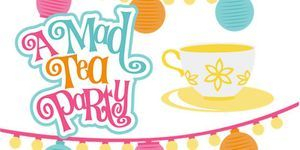 A Mad Tea Party Saturday April 7th @ 12 PM at the Evansville Country Club! 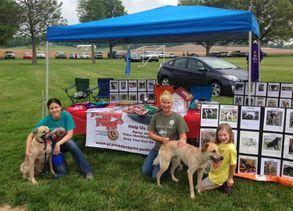 PC Pound Puppies is hosting its 1st annual Dig'n for Dogs Sand Volleyball tournament August 6th 2016 at Wesselmans Park. This tournament will have a competitive and non-competitive bracket. Teams will consist of 4 and 6 players. There will be a round robin, then single elimination for both brackets. Sign in begin's at 8am - Tourney will end once games have been completed with a winner. 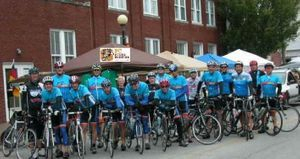 Event sponsor: $500 (1) – includes title sponsor (large logo at top) on back of shirt, sponsorship logo at event ie: Banner. Court sponsor: $200 (4)– includes sponsor logo on back of shirt and at one of the courts. Ball sponsor: $100 (unlimited) - includes sponsor name on back of shirt. We are also looking for give-a-ways to include in a goody bag if you are also able to donate 100 pcs. of an item. 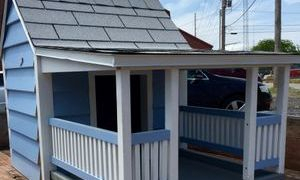 Custom Built Dog House Raffle - Tickets available at fundraisers and every Sunday at Pet Food Center Northpark on 1st Ave during adoption events. 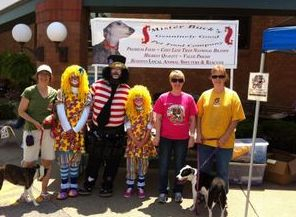 The drawing will be held in September at Animalpalooza! 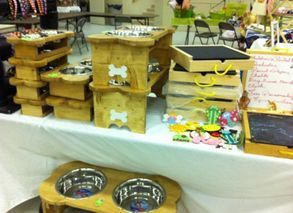 Sept. 21/ 22nd Kunstfest Booth - New Harmony IN. 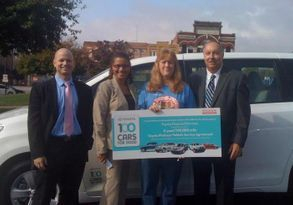 Toyota 100 Cars for Good presentation of Sienna Van. 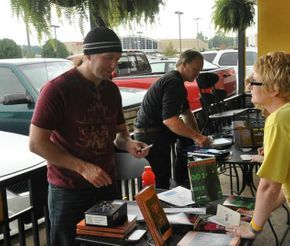 Book signing by Local Authors to benefit PCPP, L.A. Tripp, B.E. Schaefer & Melissa Cameron. 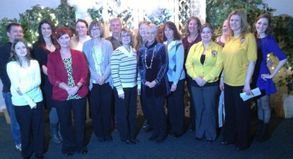 Hearts for Hounds Dinner & Auction to be held annually in Feb.